Vases are an important part of home decor -- especially if you're anything like me and love to have fresh flowers in your home! Today I'm showing you a few essential types of vases everyone needs in their cupboards. First is the above honeycomb vase. You don't necessarily need this one, but a vase with texture is a must! Assorted budvases are always nice to have on hand. Often at a summer farmers market, I'll pick up one or two blooms to bring home. Budvases are perfect for your nightstand, coffee table, or your mantel. 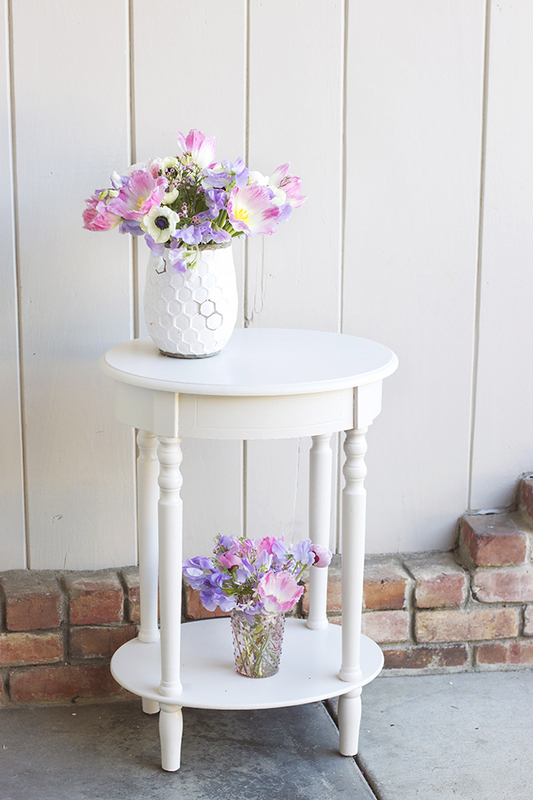 Square vases are great for flowers you will cut low and want to stand up straight, like hydrangeas or roses. A great variety of heights and shapes is what you want to go for. 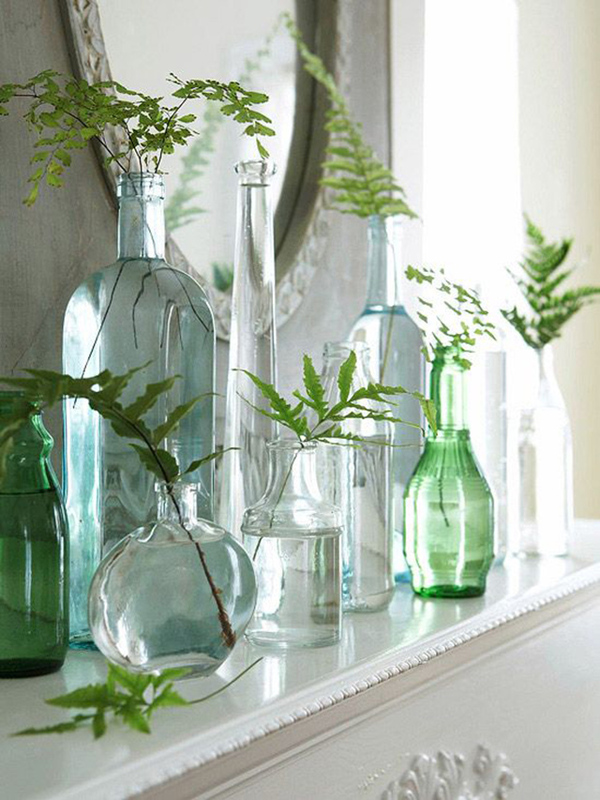 A good rule of thumb is to have at least a few budvases, one short square, one medium round, and one tall round. 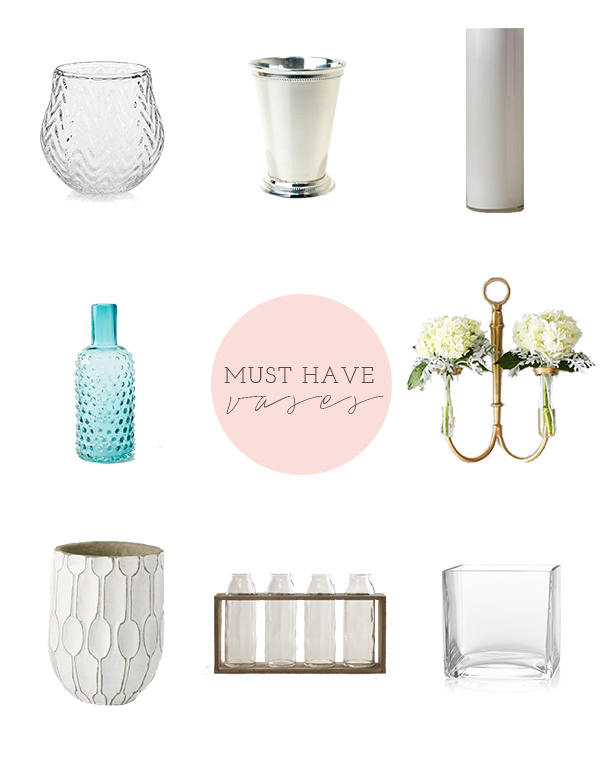 One of my all time favorite specialty vases is a little julep cup! So sweet for your bathroom or by the kitchen sink. 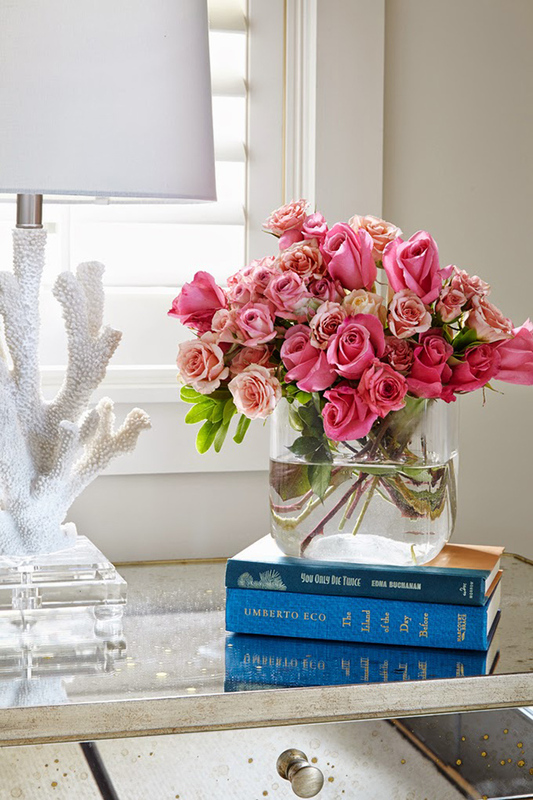 What are some of your favorite must-have vases?